Favorite Blogs: Interview with Stefanie of Squeaky Swing. 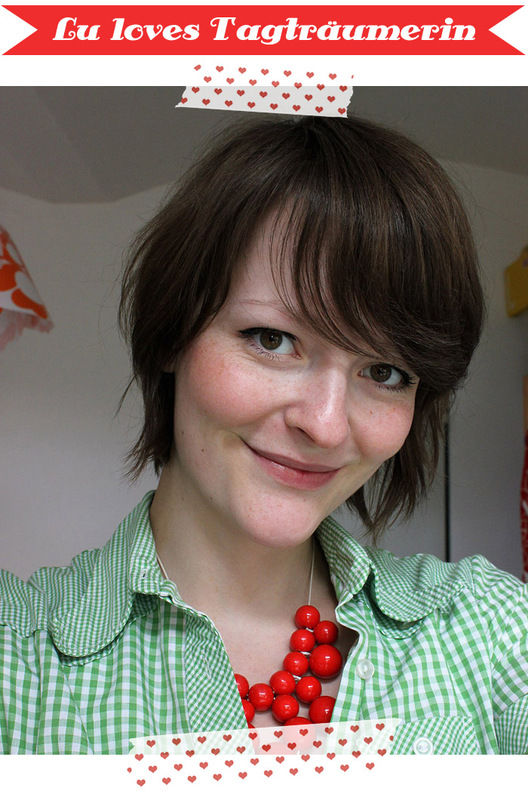 Favorite Blogs: Interview with Steffi of Herzekleid. 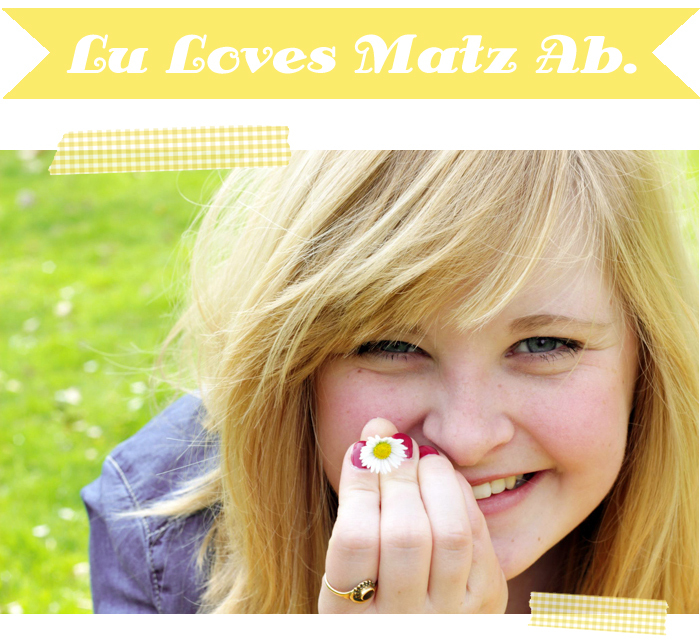 Favorite Blogs: Interview with Vivi of matz ab. I'm Lu, I'm 31 years old and I live in wonderful Berlin. I am a Content Creator and DIY enthusiast and I am the founder and editor of Luloveshandmade.com where I share colorful everyday life happiness, handletterings, tutorials and other creative content. Apart from running my own indie business, I'm a Blogger Relations and Content Manager. Read more about me and my creative work or visit my business portfolio page and have fun exploring this blog. © 2010 - 2017 luloveshandmade · Theme by Georgia Lou Studios, adapted by kathastrophal.de.